disability pay, earn an average of $17,500/year. school-age children from the regulation. Please call, fax, write, send postcards, email, tweet, and use the form below to send a message to Ben Metcalf. 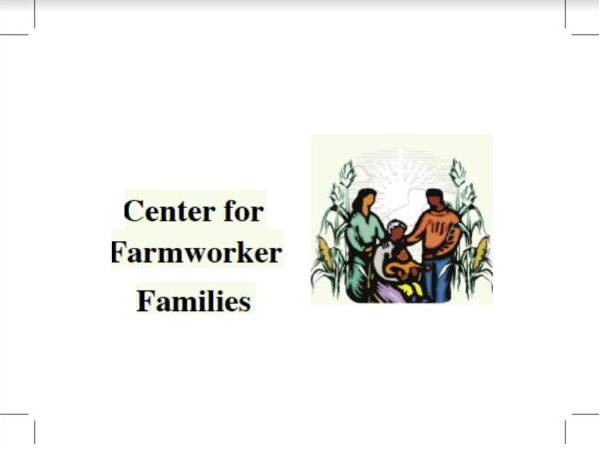 Send a message to Ben Metcalf, Director of CA Department of Housing & Community and tell him to protect the children of farmworkers and change the 50-mile regulation. Download the postcard below today.